God is still looking for circle makers whose bold prayers defy human convention and invoke divine intervention. Mark Batterson not only teaches about big dreams and bold prayers, he lives it. 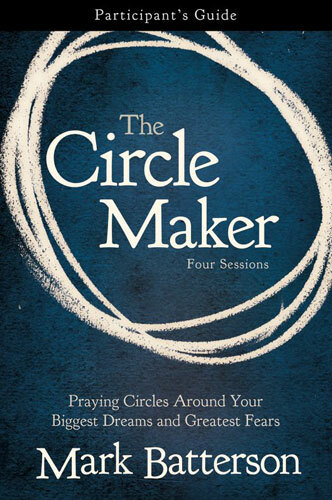 With stories of Honi, as well as reflections on modern day miracles as a result of prayer, The Circle Maker video (DVD sold separately) and participant’s guide will help you identify, discuss and put into practice the dreams and future miracles you need to draw circles around.